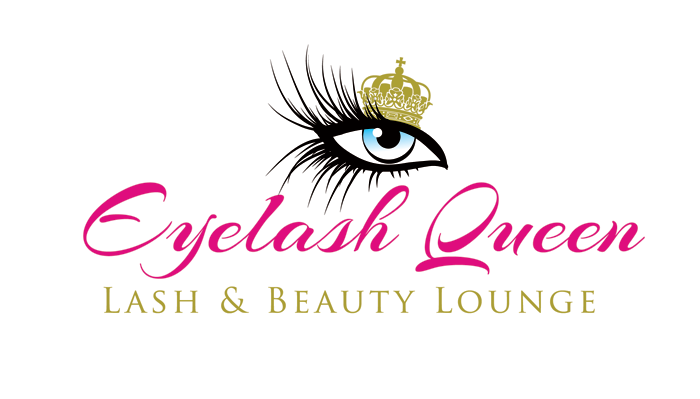 Here at Eyelash Queen we have a Damage Free promise! Which means we will always take into account the health of your natural lashes and will never cause any damage to them. You can rest assured you are in safe hands for eyelash extensions Plymouth! Classic lashes are a 1:1 method – perfect for the “I woke up like this” mascara look. You will be given a thorough consultation and patch test at least 24 hours prior to your appointment where the specialist will discuss your requirements, achievable looks and explain the procedure to you. A patch test will be performed. We understand life is busy, but we operate a no consultation no appointment policy. A full set takes around 90 minutes and you can relax in one of our delightful leather reclining chairs with a blanket – lash naps galore! Or if you prefer have a chat with your friendly specialist – the entertainment comes for free you know! 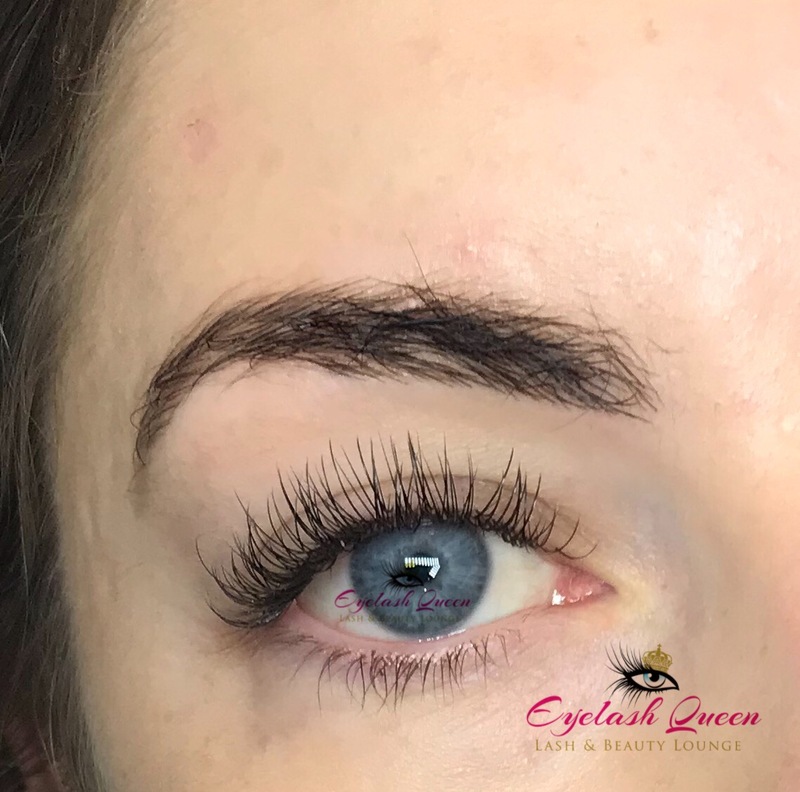 After awaking from your lash slumber we will reveal your beautiful new extensions and provide you with thorough aftercare and explain what happens next. We also do a lot of corrective work. 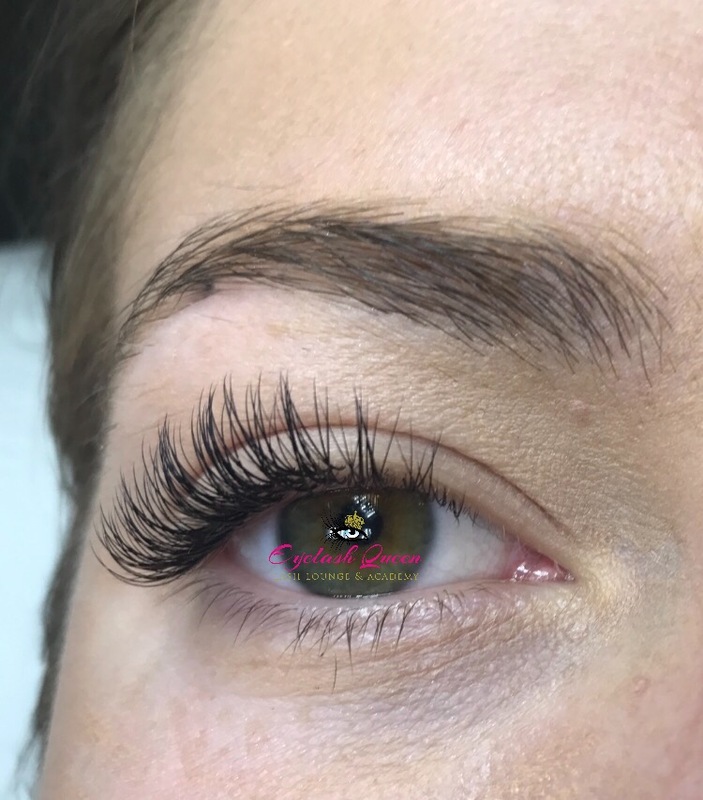 So if you have had an eyelash extension treatment in Plymouth or elsewhere that has damaged your natural lashes please contact us. Most of the time we can rescue you and you won’t have to go lash-free!